Before 2009, there was no golf on the Black Sea. However, in the space of a few years, three top-rank international golf courses were constructed. Two are Gary Player signature golf courses, the other Ian Woosnam. 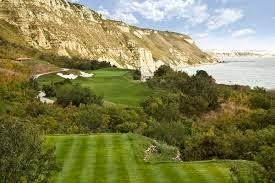 Balchik is now a major golfing hub for the Balkans and indeed Europe. Clients flock from all over the world to play Black Sea golf.